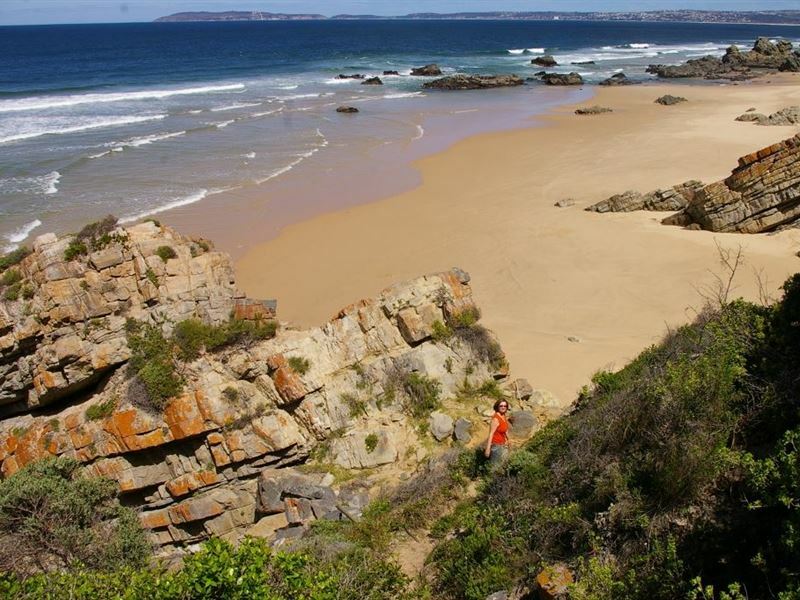 Bos en See is a sea cottage at Keurboomstrand, a beautiful village situated in the heart if the Garden Route, only 13 km from Plettenbergbay. 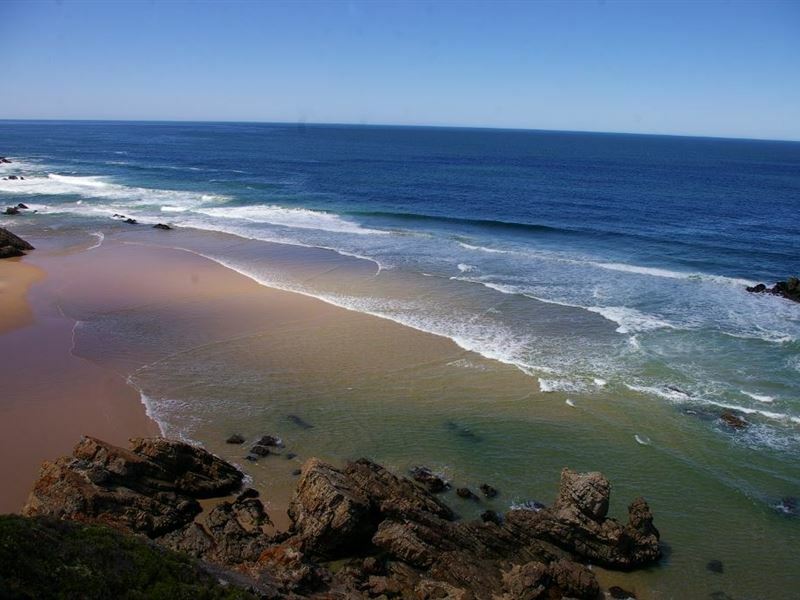 The cottage is on the beach and offers self-catering accommodation for up to 10 people. The house consists of 4 bedrooms and 2 bathrooms, both bathrooms with showers only. On top level there are 3 bedrooms and 1 bathroom. 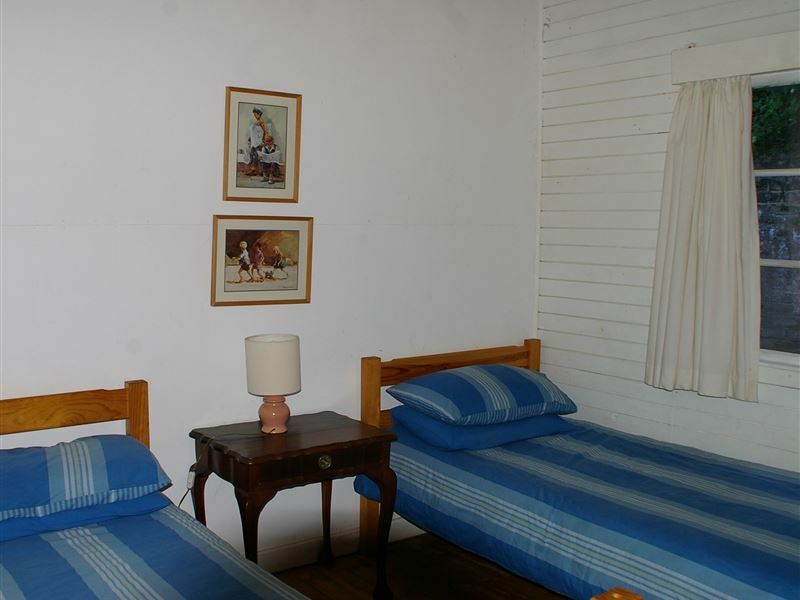 One bedroom has a queen-sized bed, the second one a double bed and the third one 2 twin beds. The fourth bedroom is on ground level consisting of a double bed and 2 single stack beds. The bathroom is on-suite. Linen is provided, but please bring your own beach towels. The kitchen is well equipped with a microwave, dishwasher and stove. The laundry has a washing machine and tumble dryer. The lounge/dining room opens onto a spacious covered wooden deck. There is also an outside BBQ area. Bos en See is perfect for family holidays. It is perfectly safe for kids to find their way to the beach a mere 100m from the house, while the parents unwind in a quiet relaxing environment under the trees. 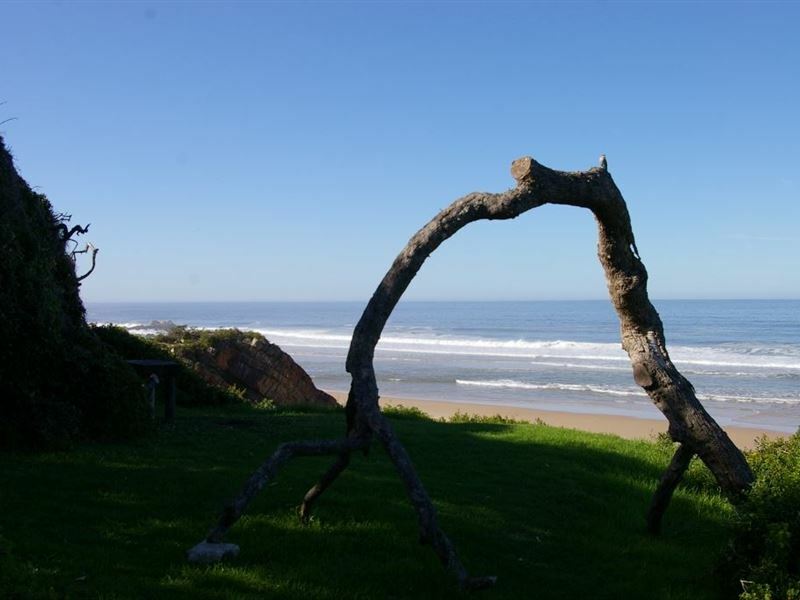 Keurboomstrand is also famous for having one of the best Italian restaurants in the Garden Route area. 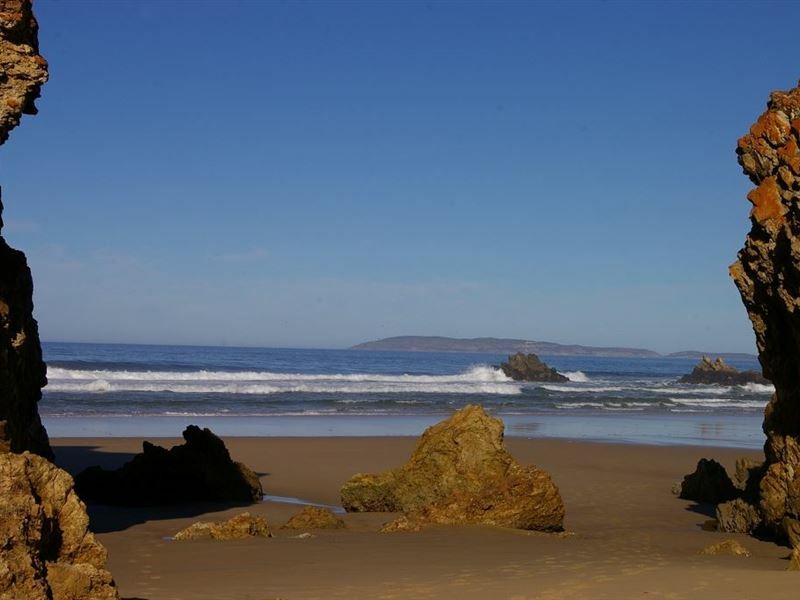 Enrico&apos;s is situated right o the beach with the most magnificent views of the ocean and mountains. 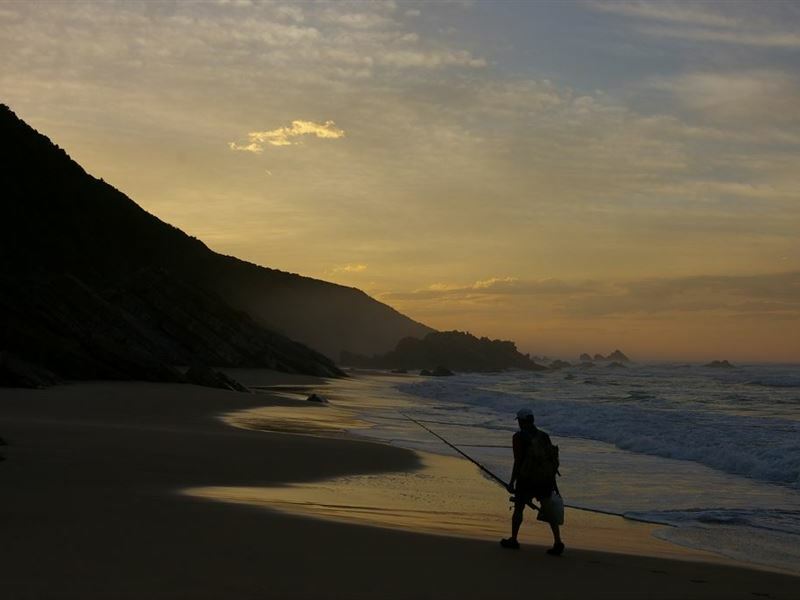 Being close to Plettenbergbay, Knysna and Tsitsikamma, you have a wide variety of activities and attractions in the surrounding area to choose from.There is a lot to do within 15 minutes drive from Keurboomstrand. You can visit Birds of Eden reputed to be the biggest free flight bird sanctuary in the world. Right next door is Monkeyland which is the world&apos;s first free roaming multi-specie primate sanctuary. There you can visit Birds of Eden reputed to be the biggest free flight bird sanctuary in the world. If you are into Bungi Jumping try the Bloukrans Bridge experience. This is reputed to be one of the highest in the world. 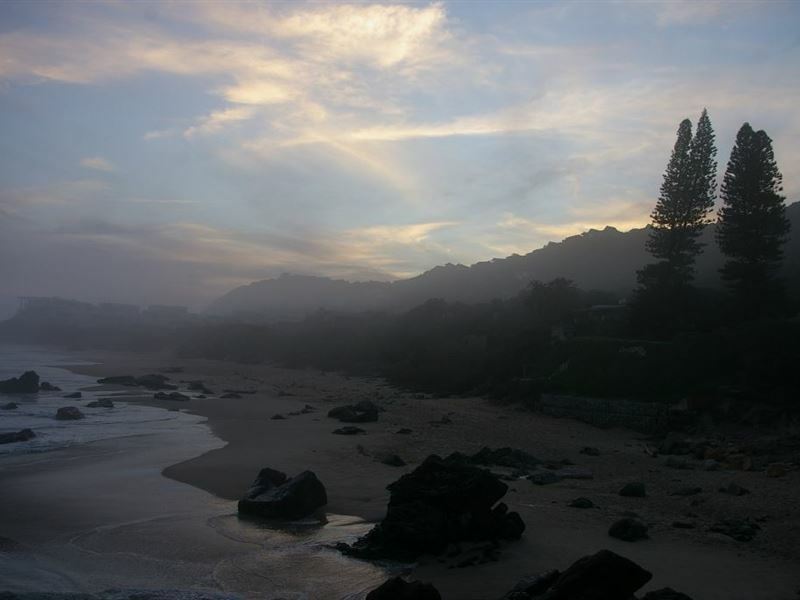 Further afield is Storms River Village where you can go on a canopy tour and do various other outdoor activities. The Knysna Elephant Park allows the unique experience of feeding the elephants out of your hand and you can also visit the Wolf Sanctuary on the way. "The view and the sound of the waves"
"The house is very rustic but that adds to the charm.It had everything you needed.Slept so well.Would go back." "Bos en See Stay Feb 2017"
"The location is excellent and it is like a home away from home. Everything was in working condition and made our stay trouble free and pleasant. Will return.Johan, Annetjie & Louis Klokow." "Bos en See July 2017"
"We enjoyed a wonderful holiday at Bos en See, Keurboomstrand. It is a beautiful place with so much to see and exprerience. The roar of the sea could be heard 24/7. Our children enjoyed the area and it was a pleasure to see them run around freely and safely. 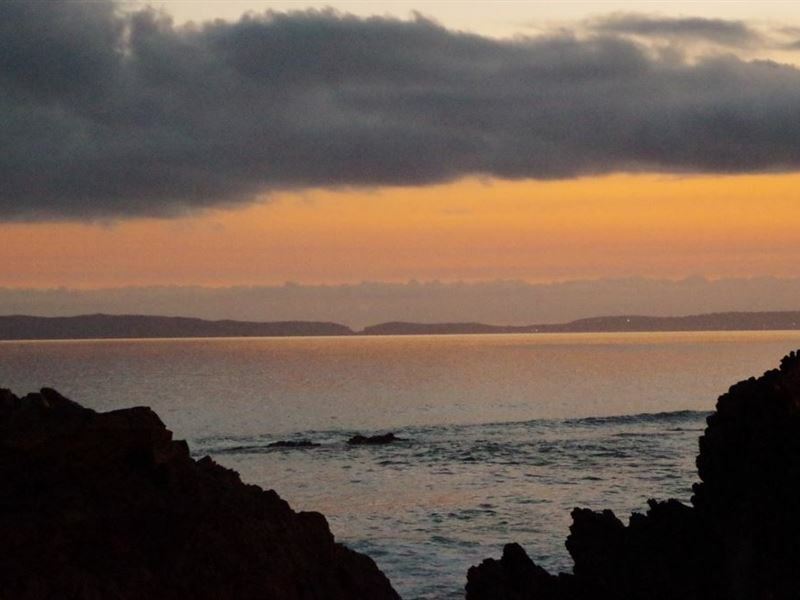 The house is somewhat dated but everything works and we thoroughly enjoyed our stay." "We loved our stay at Bos en See! The house is a perfect home away from home. It is so nice to relax and the little kids can run around and play outside! 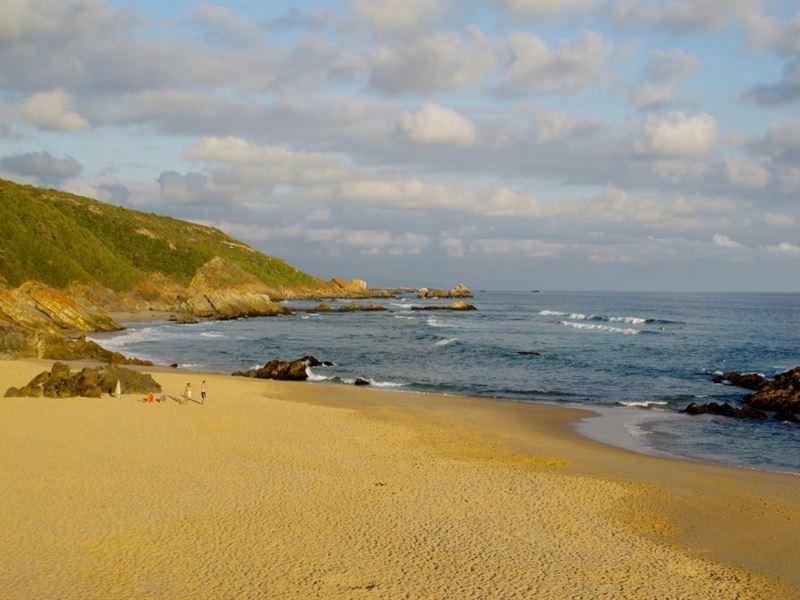 The beach is just a short walk away - so the bigger kids can go off on their own! Relaxed and homely and has everything we needed for our short holiday! Thank you and see you soon." "Baie baie lekker. Heerlik geslaap en gestort! Baie lekker uitgerus in die bos en met die see wat ruis in die agtergrond,Very, very nice. Delightful sleep and showered! Very well rested in the forest and the sea in the background noise." "Just perfect for a family holiday. It has everything you need. The beach is a hop and a skip away. The beach is beautiful. The accommodation is very clean."